Don't forget to ask for your FREE estimate! 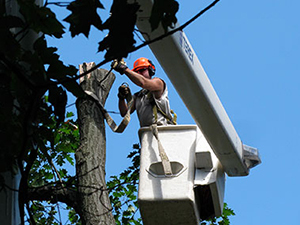 A problem tree can be one of the scariest situations that home and property owners face. Dangerous and unwanted trees can threaten power lines and the safety of your home, as well as break up driveways and sidewalks with their roots. Broken septic tanks, sewer lines, and leaky basements are often caused by nearby trees. Tree sap and falling branches can ruin your car, and storm damage often brings on an emergency that needs immediate attention. Not knowing where to turn, or who to trust, only makes the situation more stressful. 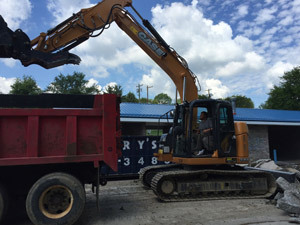 Stecko Contracting, LLC, has over 24 years of experience in Greensburg and Westmoreland County solving just these kinds of problems. 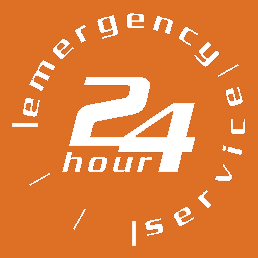 Call us today at 724-527-7442. Owner/operator Jason Stecko and his experienced crew offer free estimates and have the knowledge, skill and expertise, to work with you to find the best solution for your tough job. 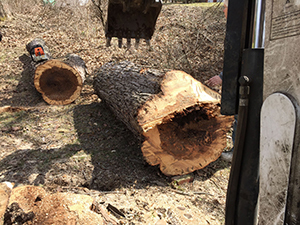 At Stecko Contracting, LLC, we handle everything about your tree problem. 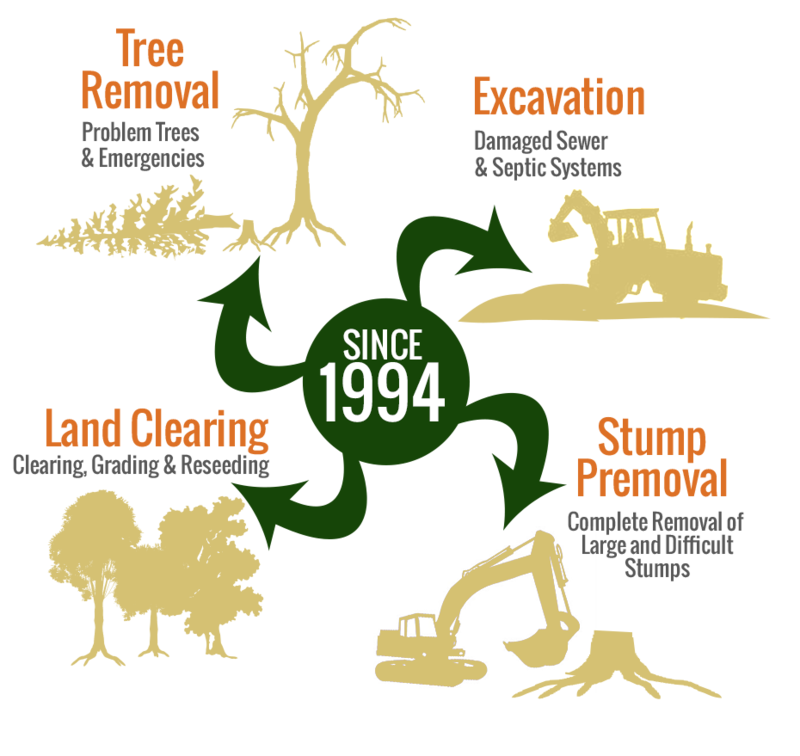 From emergency tree removal to excavation, stump grinding, French drains, driveway repair, and various types of land clearing, we meet every property owner’s need, both commercial and residential. Jason Stecko’s skilled crew of operators are committed to “safety first,” and your property issues are remediated with care and concern. We’ll walk with you through the project from beginning to end; keeping you informed and making sure you are always aware of what comes next. 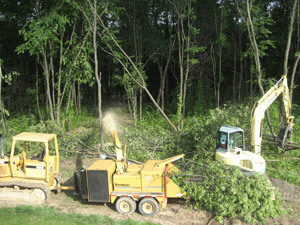 For quick, affordable, expert tree service, and all your excavation needs call us at 724-527-7442 for a free estimate today!